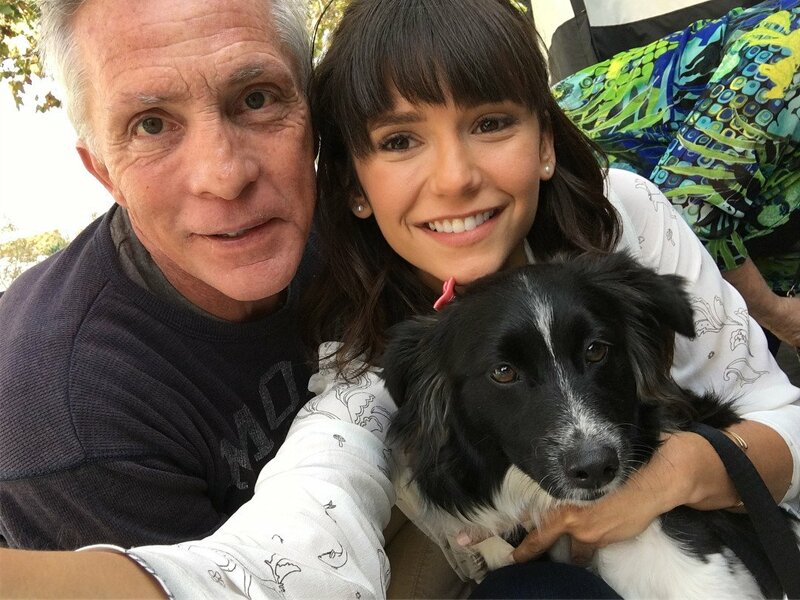 Nina Dobrev, who some of you will know from her work on television shows such as Degrassi: The Next Generation and The Vampire Diaries as well as coming-of-age film The Perks of Being a Wallflower, is currently promoting the movie Dog Days. 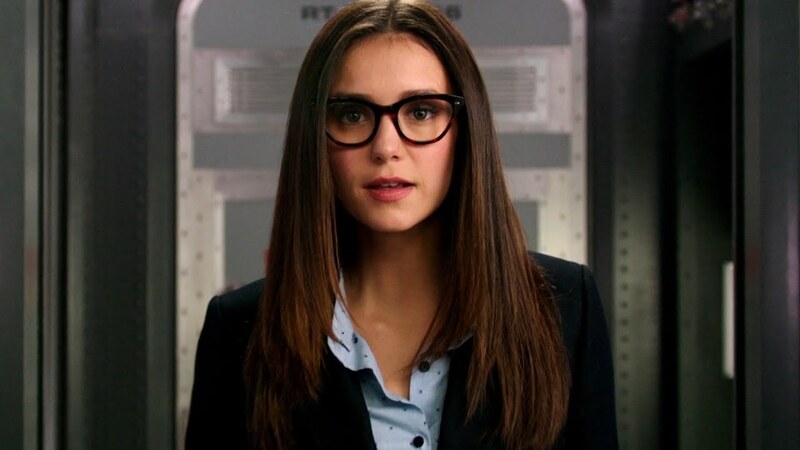 In an interview with Collider, Nina Dobrev had the opportunity to discuss that film as well as her upcoming projects. “Watching the film, I was almost annoyed at how uptight my character is, in this movie. I wanted to tell her to loosen up, so I agree with all of her co-workers in the film. That’s why I love my character’s journey so much. From the beginning to the end of the movie, you see her really grow and change, and be influenced by Jimmy’s energy.